Sudipto Mullick lists the world’s most expensive horse breeds. 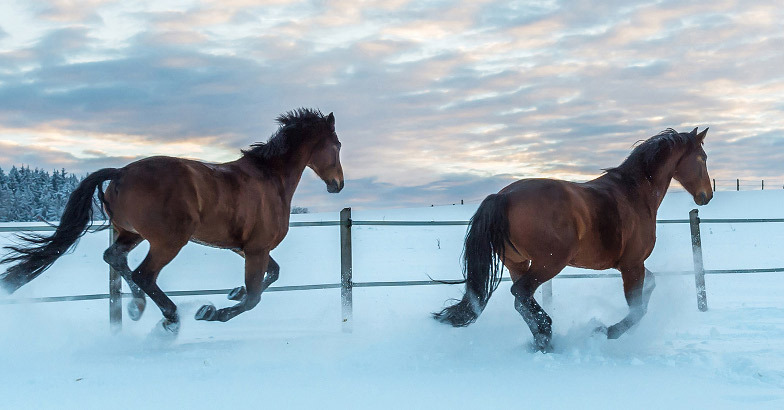 Gallop away! 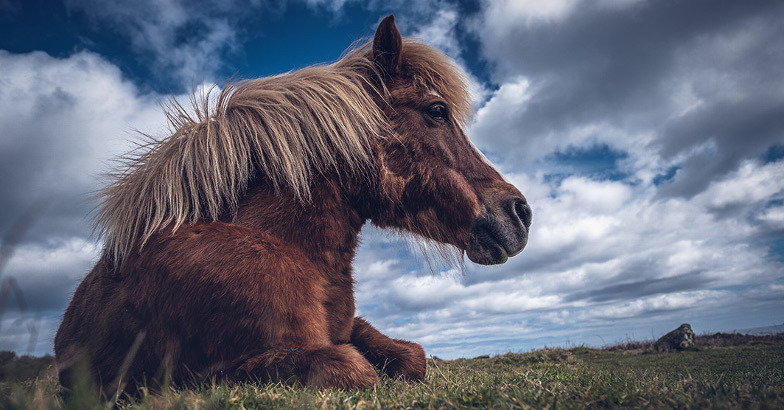 Short and stocky to look at, these Shetland Isles natives are intelligent and hardy. 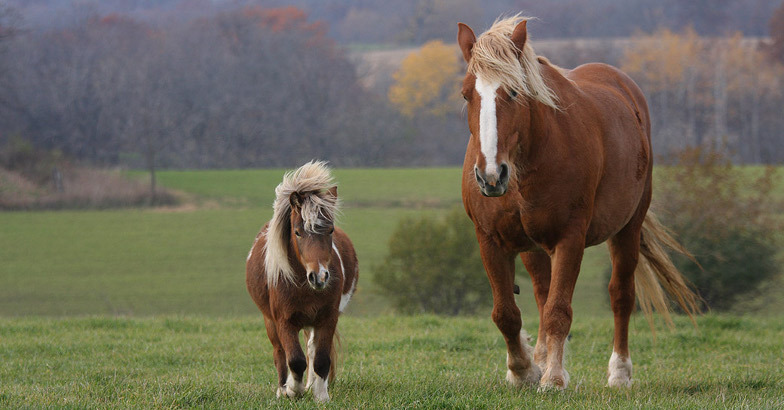 They can lug twice their weight and generate almost double the power of heavier horses making them the strongest equids, relative to size, in existence. 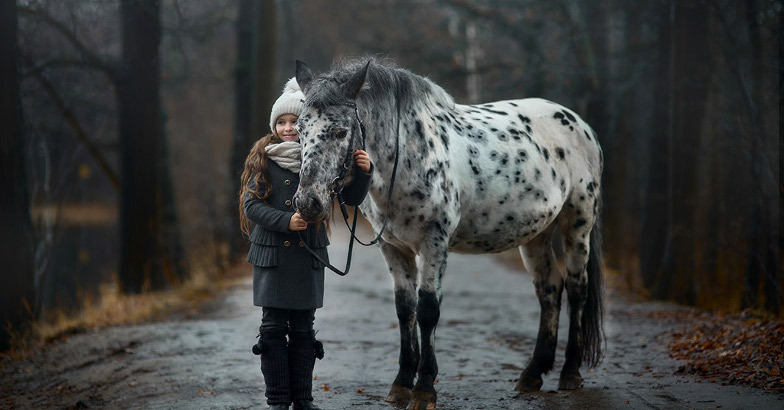 Distinguished by a heavy shaggy coat, prominent mane and flowing tail, most kid’s riding initiation is on them. But one has to be careful, if there were an equine diva, Shetland would be it. Mostly used for riding, driving and load-bearing purposes. Brit band America was probably with an Appaloosa, traversing through the desert in ‘Horse with No Name’. Easily one of the sturdy breeds, they can withstand days without water and fodder. Despite being low maintenance, Appaloosas are high in spirits and keep their wits about themselves. Intelligent and kind to boot, they make very good first rides. They are easily noticed for their brown-on-white flecked coat. Mostly used for eventing, show jumping and fox hunting. 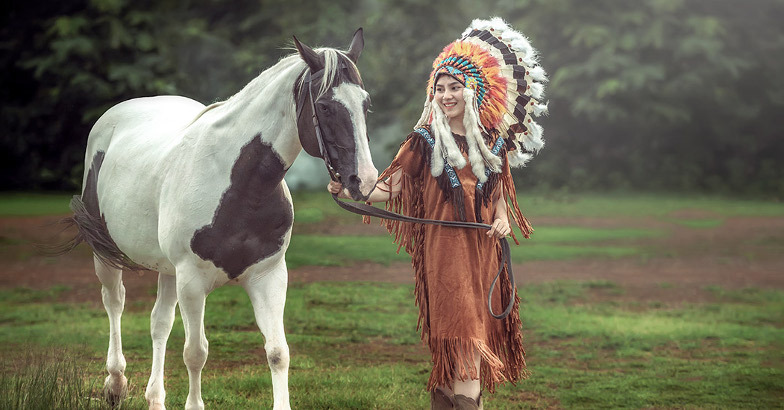 If beauty and grace are the determinants, then this drum horses with characteristic white plumes around their hooves are yours to keep. You have seen these Flemmish crossbreeds in beer commercials for sure. Giant - some over 6’ tall and heavy - some over 2,000 pounds - in size with a matching power, these, once war horses are but gentle, friendly and obedient to instructions. Mostly used for commercials, movies and for up-breeding. Fairytale horses so to speak, these usually piebald GVs adorn a sophisticated bushy mane and tails and dense ankle feathering. You may spend considerable time reckoning than riding them. Also know as Irish Cobs, these unbelievably docile, safe and domestic ‘gypsy souls’ make great pets. 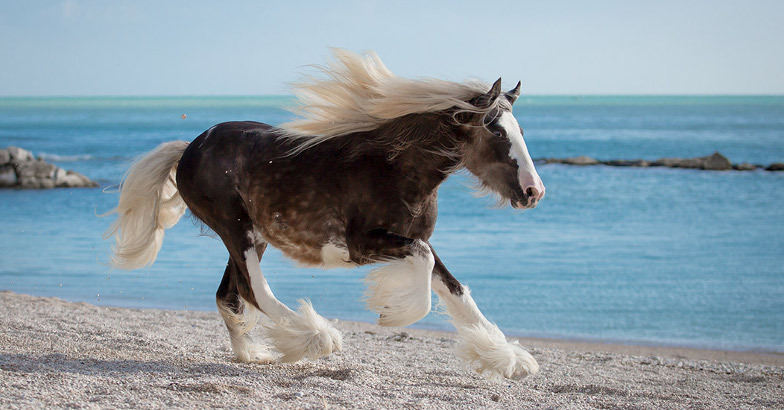 Originally bred for pulling Gypsies Wagons, they can jump as well - over four foot in a standing leap. Mostly used for riding, dressage, show jumping, and as pleasure horses. the most is debatable. 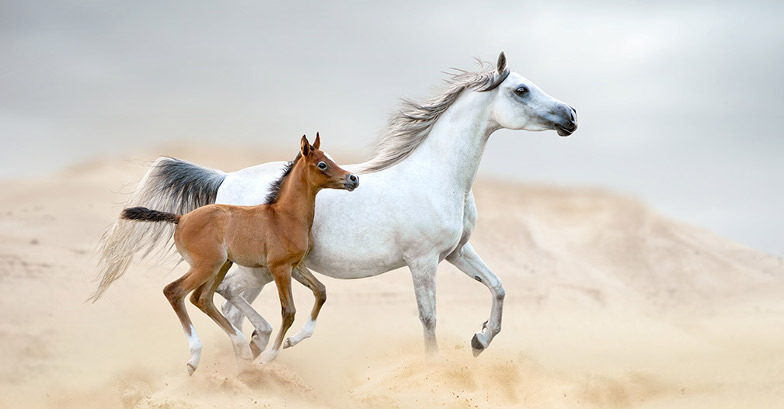 Not all feral horses are Mustangs, though the genotype derives from ‘mustengo’ (Sp. for “ownerless beast/ stray horse”). Of Iberian or Spanish descent, they started being traded in US in the early twentieth century. Known foremost for their speed, they also exhibit a sharp sixth sense, intelligence and delectable control in full gallop. May come as a surprise but they don’t detest domestication once tamed. Might as well - they drum horses comparatively have a longer lifespan. Mostly used for leisure riding, ranch work, travelling and gaming. Stubbs might have daubed over a Quarter Horse or a Thoroughbred and the coat might have seeped into their genes!. Stunning on the eye, they have motors for hooves and V8 for lungs. Well instead of Georgie boy, the two mentioned lineages were matted with spotted horses. They come with a curated refinement and innate intelligence. Amicable in their mien, they are companions par excellence. Mostly used for performance competitions, in movies/ music videos and for riding and driving. 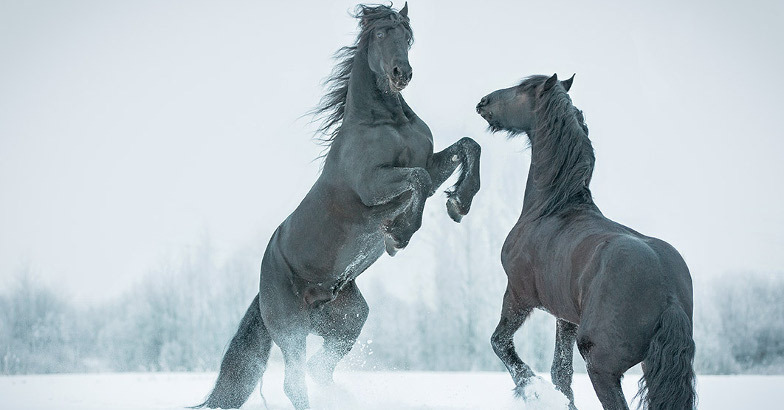 Friesians were chosen for battlefields simply because they have the temperament to remain unperturbed amidst infinite chaos and danger. Being royal, clever, enterprising and nimble, despite having considerable heft certainly added to the reason. Originating in the Netherlands, they have a Waxpol polished jet-black coat. Only downside - one may need a few days to cultivate familiarity. Mostly used for competitions like dressage, sometimes for show jumping, riding for pleasure and light farm-work. If you see a horse outrun others of its ilk in a quarter of mile race, you are looking at a Quarter Horse. In fact, that is how they get their name. 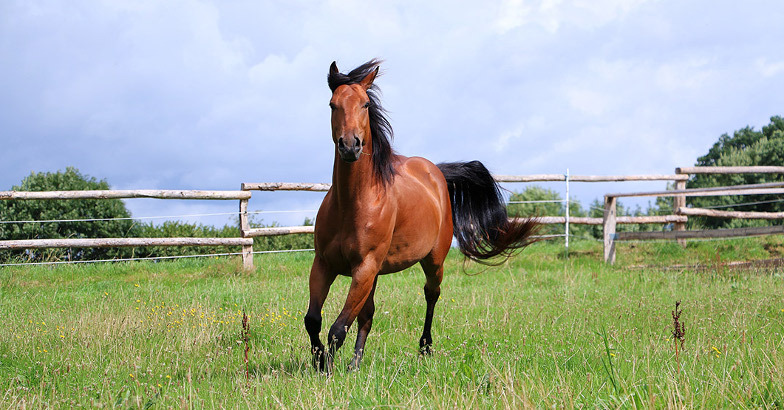 Intelligent, docile, coachable and obedient, they make an ideal family horse. They are also an appropriate ‘first horse’. 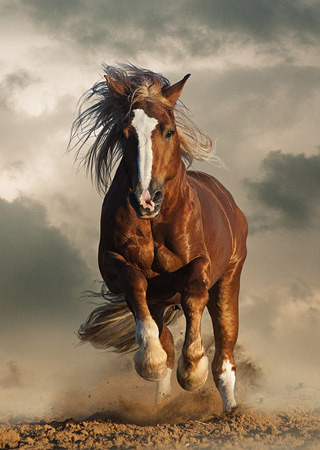 One of the fastest (speeds up to 88.5 kmph) equine breeds in short sprinting and not shy of displaying their competitive disposition, they are one of the most popular breeds in the US. Mostly used for rodeo events like team roping, calf roping, and barrel racing, professional horse riding & allied disciplines and ranch work. This stock was designed in England specifically for racing and jumping. Their shape - muscular chest, lithe trunk and low rear is the precursor to their speed. Funnily, their stocky limbs actually help in stabilising their long strides. Proper rearing warrants not just meteoric speeds but uniform acceleration throughout the race distance. These smart and hot-blooded mammals have superlative work ethics. All these positives do come with a high maintenance tag, shoring up the keep. High brow they are, too. High-spirited and bold, they have zero tolerance for greenhorns. Mostly used for racing, occasionally for jumping, dressage and hunting. Marengo, Napoleon’s war mount was an Arabian. Never doubt their loyalty or their royalty for that matter. Proud head shape, arched neck, dished body and high tail carriage - allure matches their velocity. Though Arabians are the oldest and first to be domesticated, uptick in their valuation came about only in early-80s when organised trading did its bit. Rich Arabs bought them like houseflies and there emerged a new status symbol. Incredible athleticism, superior intellect, stamina and courage are embedded in their genes. Being hot-blooded, improper treatment does beget the occasional aggression. Mostly used for racing and up-breeding.